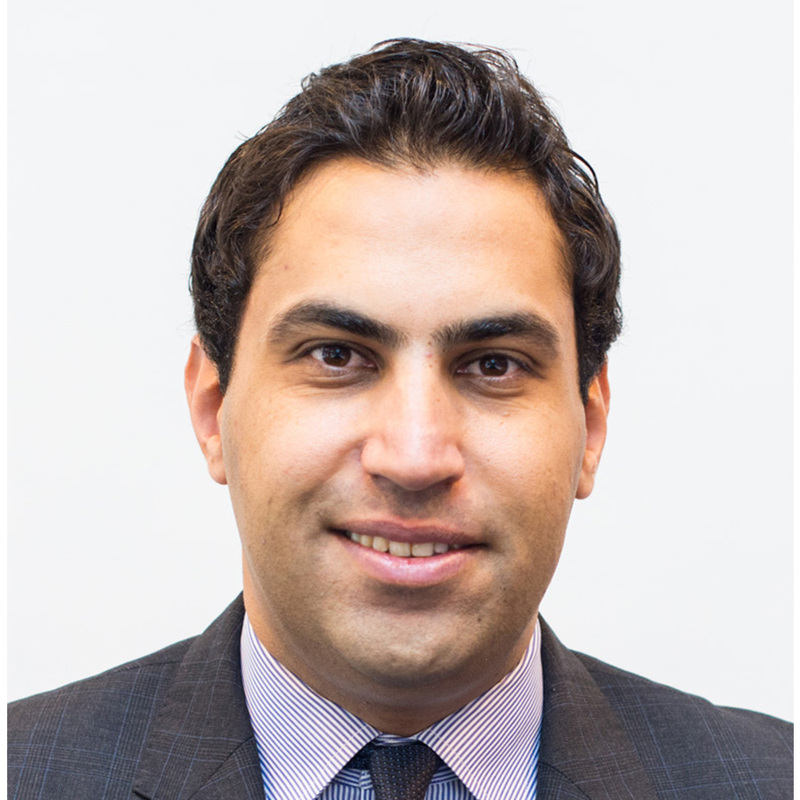 Ahmad Alhendawi is the 10th Secretary-General of the World Organization of the Scout Movement (WOSM), becoming the youngest to helm one of the world’s leading educational youth movements. Prior to his appointment in WOSM, he served as the first-ever United Nations Secretary General’s Envoy on Youth and the youngest senior official in the history of the UN. He has been a practitioner and strong advocate of youth development and empowerment since the beginning of his career. Once a Scout himself, he believes that Scouting holds a major solution for youth development in the 21st century. He was named for two consecutive years as one of the 100 most influential Arabs under 40 and in the Diplomatic Courier’s list of the 99 most influential policy professionals under 33.